NRG Esports has terminated the contract with British coach Ian “Immi” Harding. Chet “ImAPet” Singh, who previously worked with OpTic Gaming and Counter Logic Gaming, became the new mentor of the brand. Immi, on Twitter, thanked the organization for the opportunity and said that he was ready to consider the proposals as an in-game-leader, coach or analyst. We are pumped to announce that @ImAPet1 is our new CSGO Coach!!! 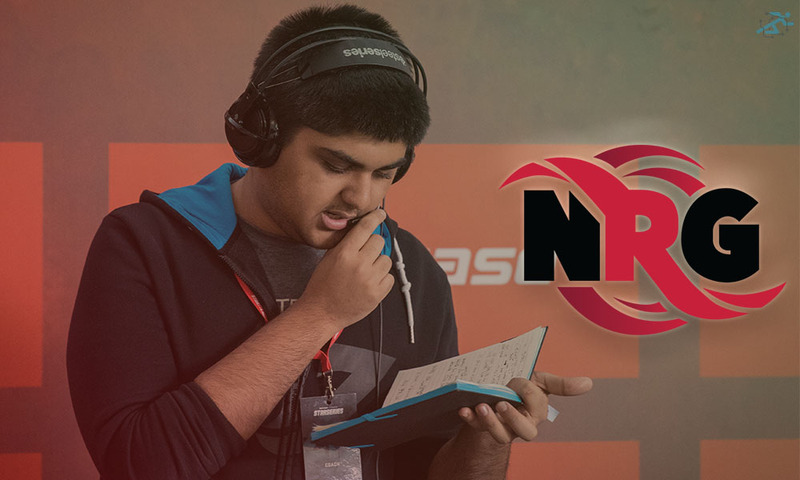 Immi joined NRG in March 2018. He helped the team take second place in the regular season of ESL Pro League Season 7 and the first in ECS Season 5. With him, NRG won the iBUYPOWER Invitational – Spring 2018. He couldn’t attend LAN-finals of ESL Pro League Season 7 due to Visa issues. ImAPet coached OpTic Gaming from July 2017 to April 2018. In August Tarik “tari” Celik and Will “RUSH” Wierzba left the team and both of them joined Cloud9. The organization gathered a European team with Adam “friberg” Friberg, ImAPet continued to train the team. With him, OpTic took 5-6th place at Intel Extreme Masters Season XII Oakland and Esports Championship Series Season 4 but did not pass on ELEAGUE Major 2018. In early February, players alternately left the club. On April 24, the organization formed a Danish team, the new coach was Casper “ruggah” Due. From May 28 to June 3, NRG Esports will perform at the StarSeries i-League Season 5. The prize fund of the tournament is $300,000 USD. In the first match of the group stage, NRG will meet with Team Liquid.